This is a sponsored post written by me on behalf of Sports Authority for IZEA. All opinions are 100% mine. Getting in shape is fun! 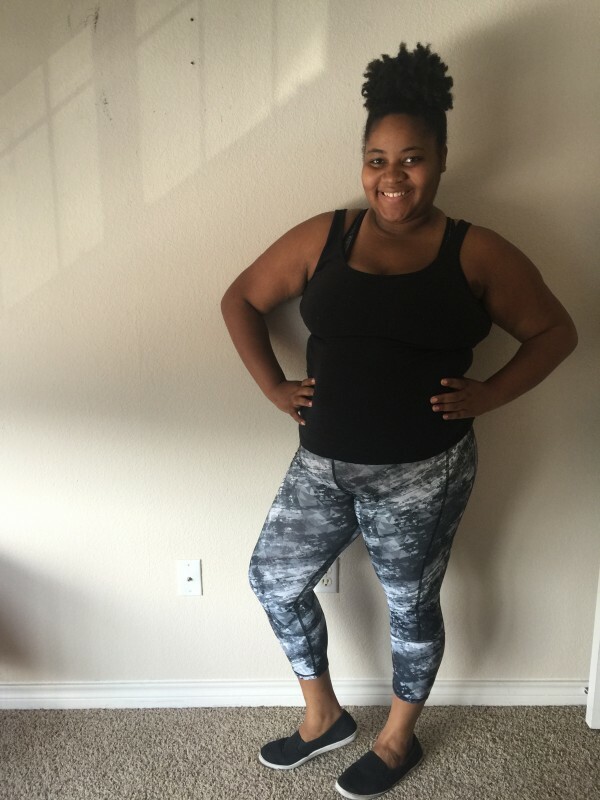 I love trying out different exercises, yoga, weightlifting, running…you name it and I’m there. So, of course, I need the right gear to match! Half of the fun of working out is finding the perfect outfit to workout in, am I right? Sports Authority is a great place to go if you need a lot of things but don’t want to pay an arm and a leg for it all. You can even get name brands! One of my favorite brands to wear is Champion Gear. I love it so much because its comfortable to wear, it keeps the sweat away from my body, and the fabric is reflective so I can run in the early morning and not worry about cars not seeing me. 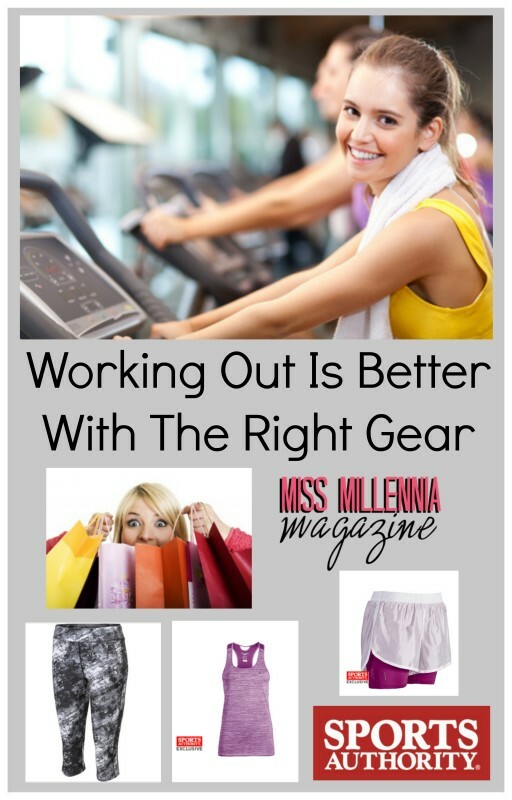 And with different styles and colors, I can mix and match as much as I could ever want for each workout. 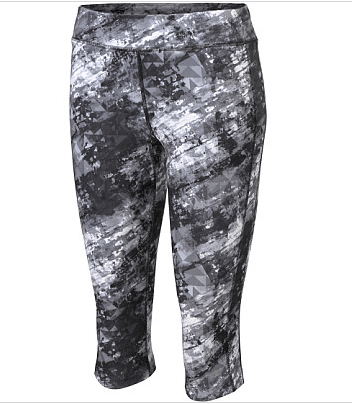 I just got a few new things for my workouts and I love, love, love them! Check them out! I like these shorts a lot because they are reflective so I can run before the sun comes up. They’re infused with Vapor® X-Temp® technology that helps the soft fabric dry quickly even while you sweat, which is pretty awesome because I am definitely a big sweater (TMI, I know). Like I have said maybe a dozen times before, I love fashion and I feel that the cuter you feel, the better the workout! So this top is perfect! Made with quick-drying Vapor® material that sweeps sweat off the skin upon contact, it’s perfect for yoga, cardio, and everything else, honestly. Of course, this is also reflective, so A++. This has another neat little feature that I like. The back is made of mesh so if you’re extremely hot, it helps that body heat escape so that you can cool down quickly. Perfect for Texas weather! The great thing about the Champion GEAR line is great for the entire family. Sports Authority is definitely a one stop shop. I am not a huge online shopper, but if you are, Sports Authority is the place to get your things, quick, fast, and in a hurry! It is really easy to navigate and find what you want. Check out is a breeze, too. Give them a shot, Millennials! Show me what you got down in the comments–I am always looking for more awesome gear! This is a sponsored post on behalf of Sports Authority for IZEA. All opinions are 100% my own.